Daisy is great and the class is a lot of fun! 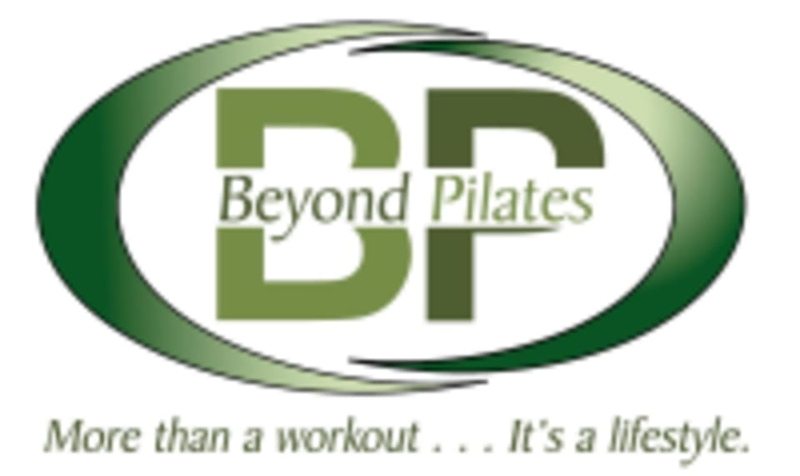 Wendy is the BEST and toughest Pilates instructor I have ever had! If you feel like most Pilates reformer classes aren’t challenging you enough,try Wendy’s classes. It was a good pace for someone who hasn’t taken Pilates before so I was able to figure out the equipment. It wasn’t immediately clear how to check in (there’s an iPad near the door that you use). Wendy is such a great instructor! So attentive, patient and kind! Amazing instructor. Great body awareness and adjustments. I felt inspired and challenged the whole time.